What you do after they tell you your biopsy is positive. All. Three. Samples. 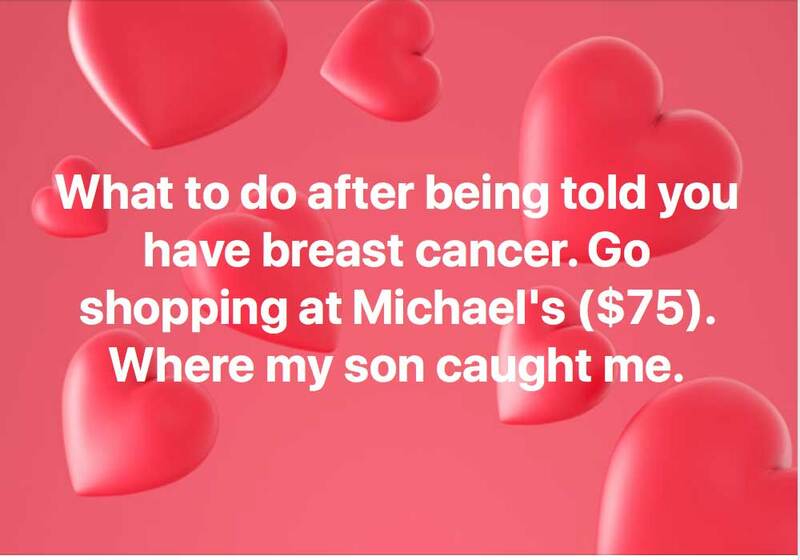 I was planning to hit the clinic and then go to Michael's. It's a ways up the freeway and across the street and down a LONG block from the clinic. Saw no need to alter my plans. When confronted with things - GO SHOPPING! I was planning to go to Michael's - this one is new and in the COSCO shopping center - need a car to find the different stores. So there I was - Michael's. And --- not enough of the colors I wanted. But I got the stuff for two shawls. I suspect I need to buy yarn off the Internet in the future - they can't stock all the colors I am into! But THICK BULKY HOMESPUN! I AM IN! I knit homespun prayer shawls - I need to locate a woman's shelter down here. Thinking Christmas. I keep one shawl for working on the computer - the rest? Warm snuggles. 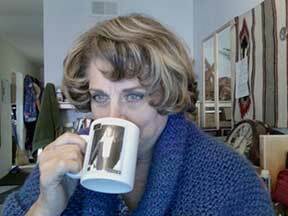 Comfort knitting. 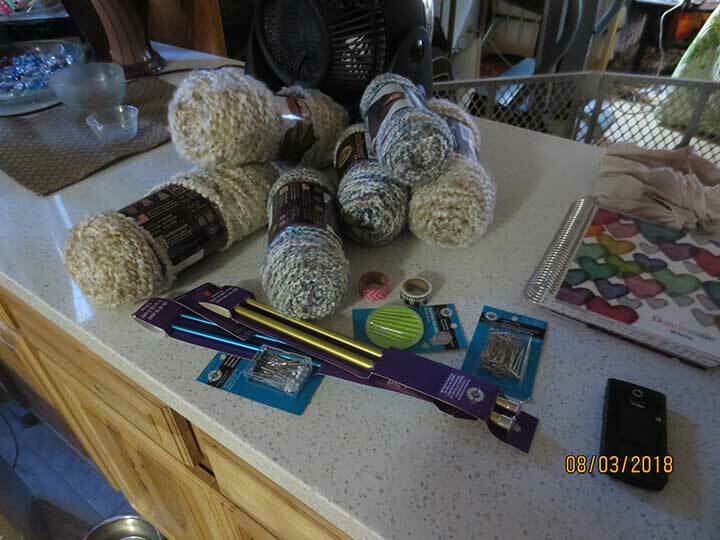 I can't wait to see how the THICK Homespun works (size 15 needles).